Thinking of buying or selling? I am 1 of only 3 MCNE certified agents in Kelowna! When you hire an MCNE agent you are getting a more confident, professional approach to and strategic planning of your negotiations and a stronger ability to resolve conflicts with all types of negotiators. Other benefits include a faster sales cycle that means fewer days on the market, higher net profit, less stress, and inconvenience, along with better results and greater satisfaction! Call me today 250-863-5693 to discuss your real estate needs! Where you live is my business! I would recommend arun without hesitation. To say that he goes above and beyond is an understatement. He has a strong moral compass and treated us like family. He has a heart of gold. 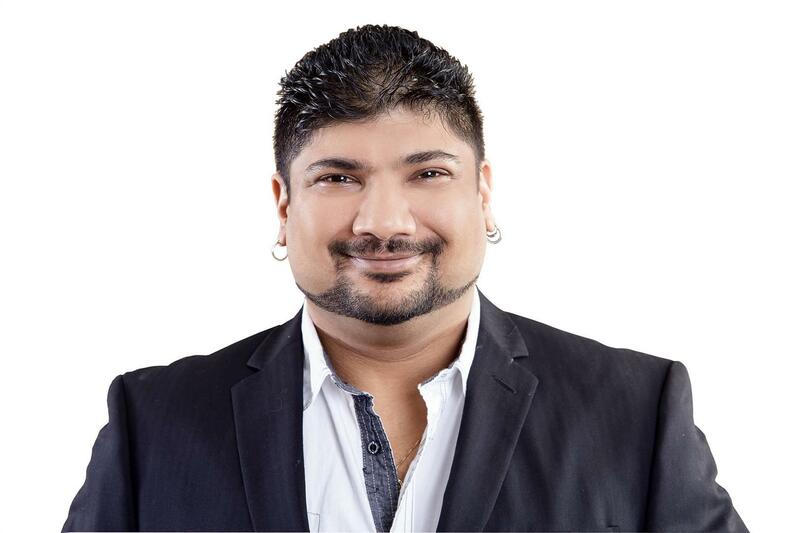 If you are looking for a realtor you can trust, who will look after absolutely everything from start to finish, and be fair and rock solid Arun is your man. Arun was very professional and advised us accordingly. He assisted us throughout the process and helped us with the decision making regarding purchasing the property as we are from out of town We would like to highly recommend Arun as a very experienced and professional realtor. We had an absolutely fantastic experience listing out home with Arun. It was our first time selling a house and we didnt know too much about the process. Arun gave us all the information we needed and gave it to us in a way we understood. Any time I had a question he got back to me incredibly quickly. I would 100% reccomend Arun to anybody buying or selling a home.